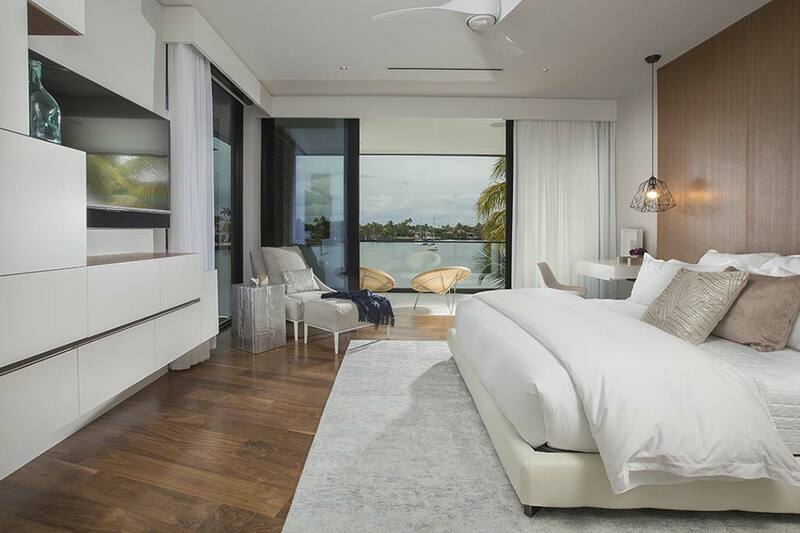 Ft. Lauderdale Contemporary Waterfront Home Reveal! The wait is over! 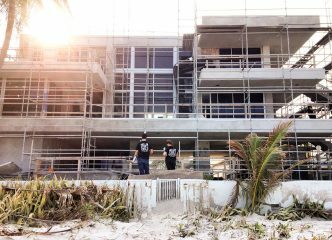 One year ago we wrapped up our residential intracoastal project in Fort Lauderdale, “Contemporary Waterfront Elegance”. 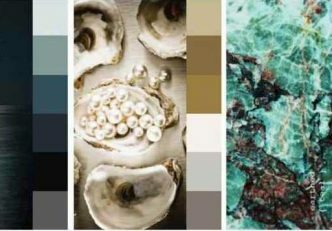 The homes modern coastal interiors gained lots of recognition by Luxe Interiors + Design magazine in their summer 2016 Palm Beach and Miami issues. 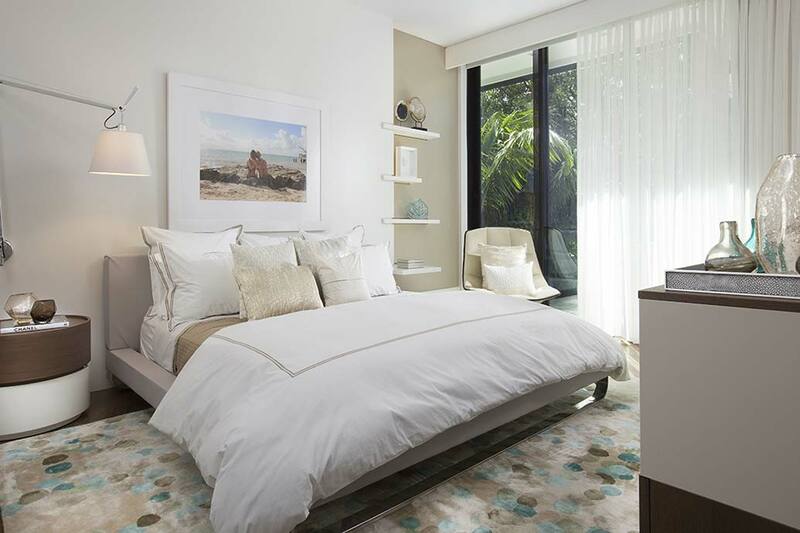 Our favorite DKORista fans have seen all the sneak peeks and behind the scenes footage of this Ft. Lauderdale residential interior design project through the blog post series, concept and the big reveal at turnover. 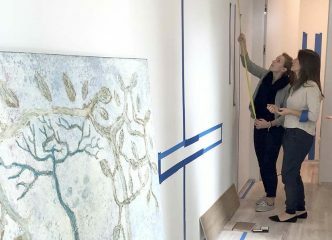 We enjoy looking back on the DKORlive videos that show what it takes to pull it all together, see the videos yourself HERE. 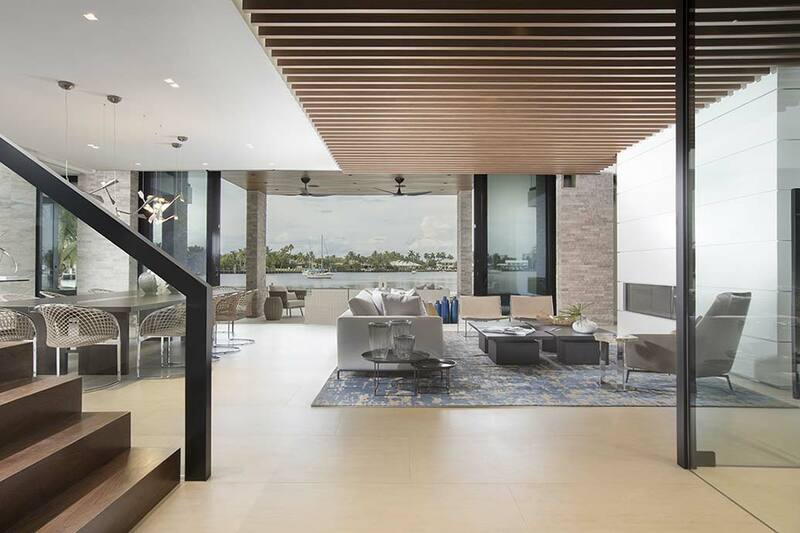 The Ft. Lauderdale Contemporary Waterfront Home was defined by modern details. 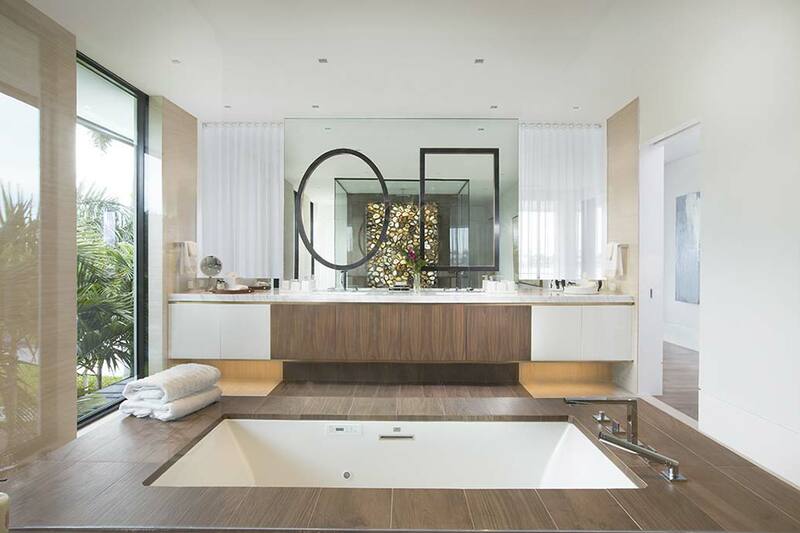 You will find luxurious beach vacation style décor and breathtaking design features in all the homes interior spaces. 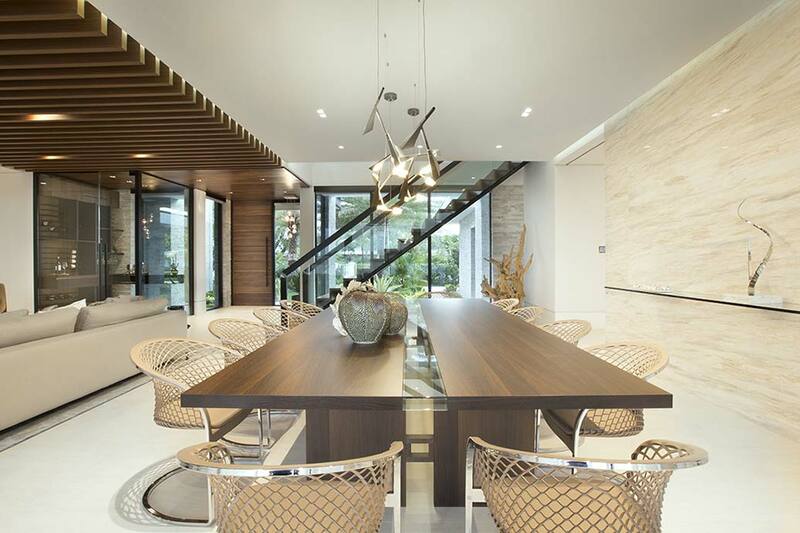 Each space was embellished with warm woods, glass, metal and natural stones to emphasize the beach elements. 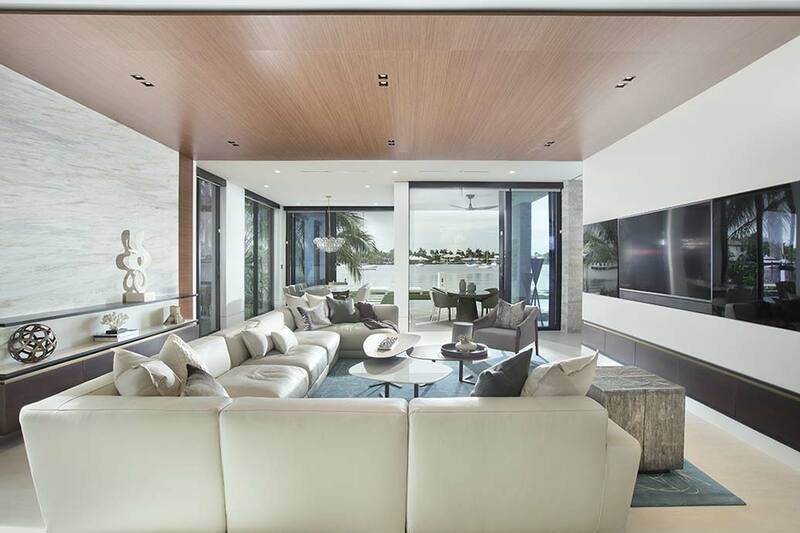 Modern Italian home furnishings like the Poliform Concorde Table, B&B Italia Ray Sofa, and Jesse Pasha Sofa provide ample seating in the homes formal living and entertaining spaces. 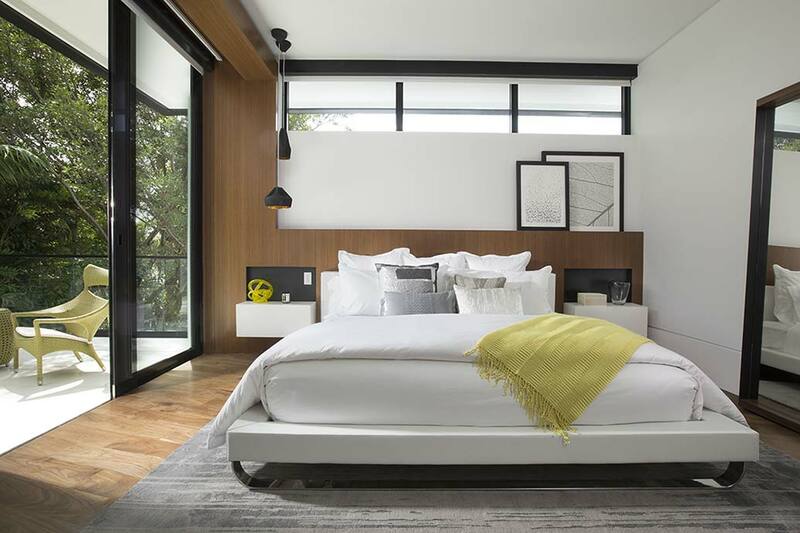 Hand crafted light fixtures like the Hubbardton Forge Quill LED Pendant and the Moooi Heracleum Light were incorporated into the lighting design and add a sophisticated touch. 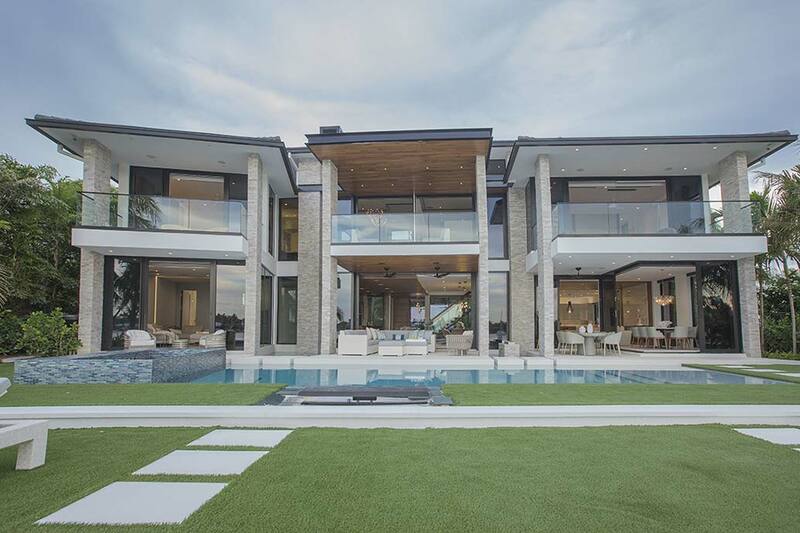 In addition to the Luxe Interiors + Design articles in their Palm Beach and Miami Summer 2016 Issues this DKOR Interiors residential design project gained even more recognition for several industry awards. 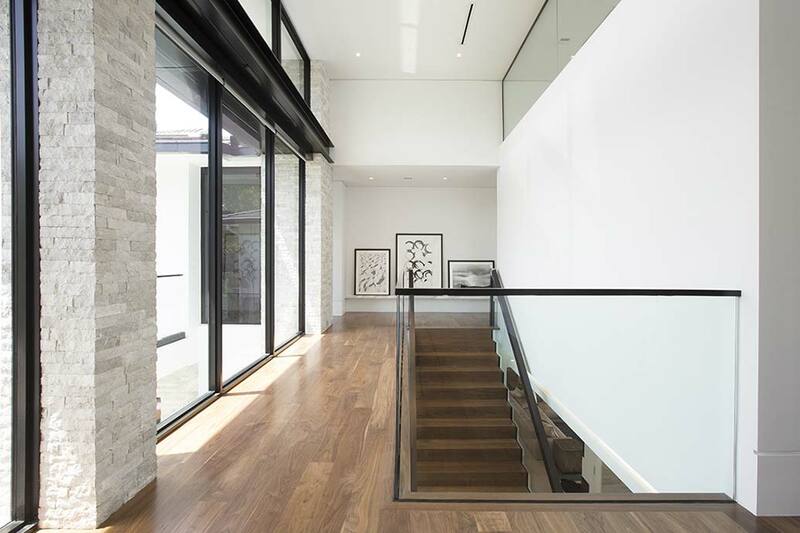 Dkor was honored to be a finalist in the SBID International Design Awards and take home the award in the Residential Tile Design category earlier this year the 2016 Coverings convention in Chicago. 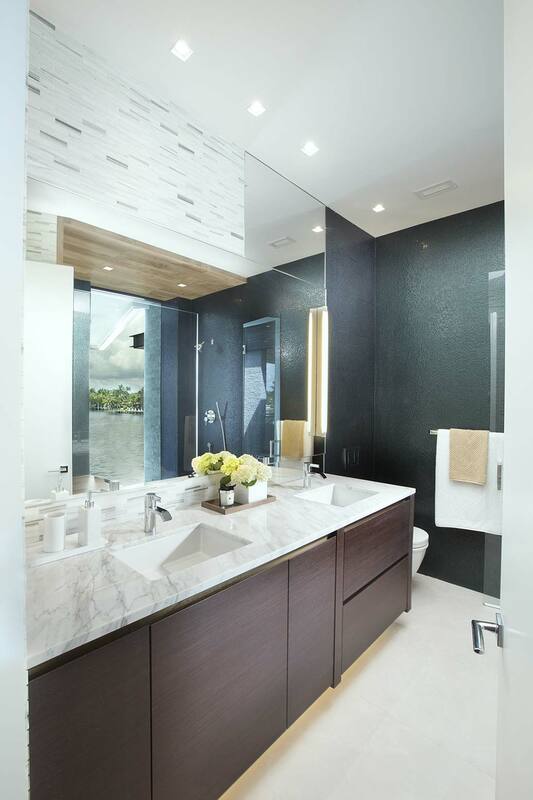 This category honors outstanding design and installation of Italian tile and stone in residential projects, like Atlas Concorde’s ceramic tiles as MARK Gypsum Matt, ETIC Paliisandro, Etic V3 Noce and ETIC Rovere Bianco that were used in “Contemporary Waterfront Elegance”. 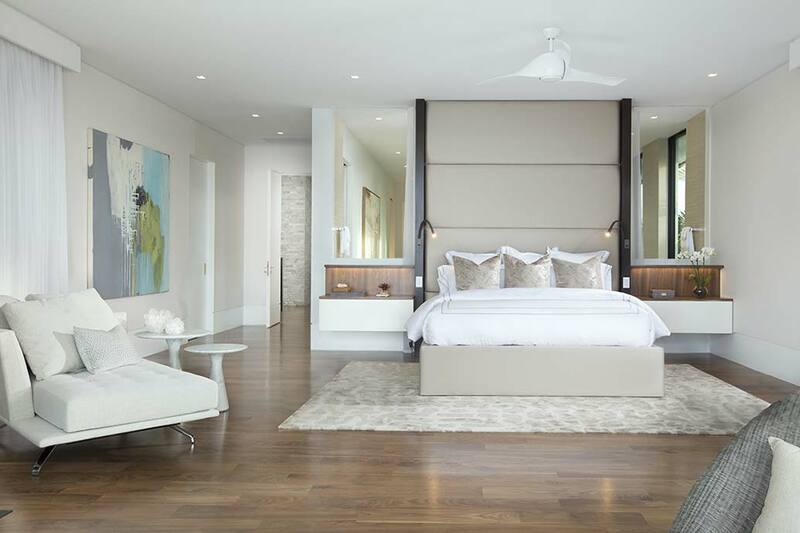 Here are the exclusive photographs, from our favorite professional photographer, Alexia Fodere, who captured the homes stunning interior spaces and breathtaking waterfront views. 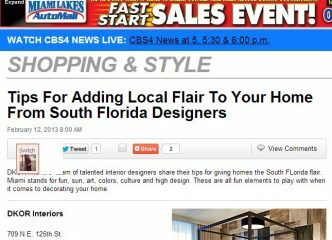 We’re featured on CBS Miami!